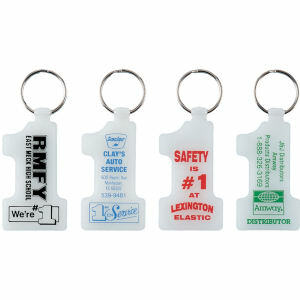 Our incredibly diverse supply of custom promotional glow in the dark products will have you glowing with marketing success. 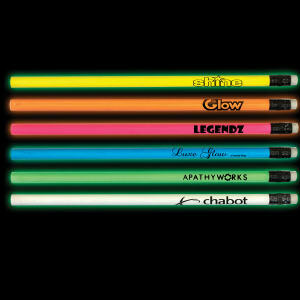 Everyone loves personalized glow in the dark items. 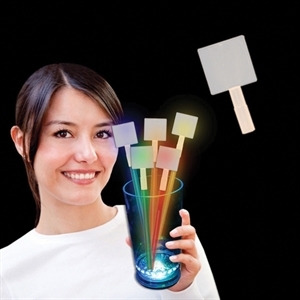 An ordinary item gets instantly transformed and made more exciting once it glows in the dark � and the same will be true of your imprinted logo! 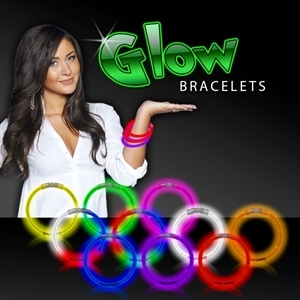 Custom glow in the dark pencils, imprinted glow in the dark stadium cups, and even more fun and useful glow in the dark promotional products will get your brand instant attention, especially in the dark! 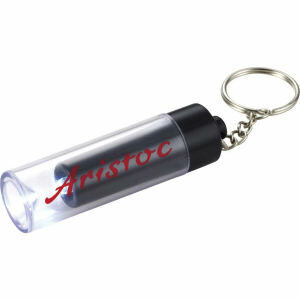 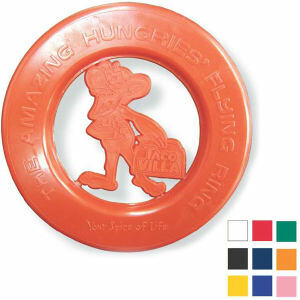 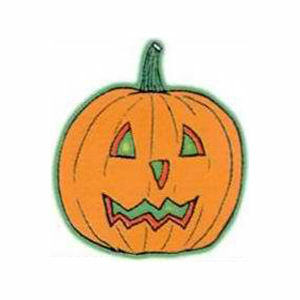 Here at IASpromotes.com, we offer a fantastic selection of exciting custom promotional glow products. 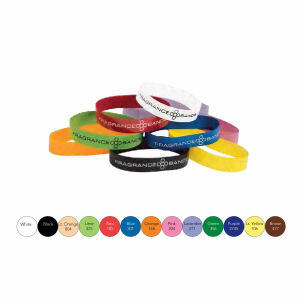 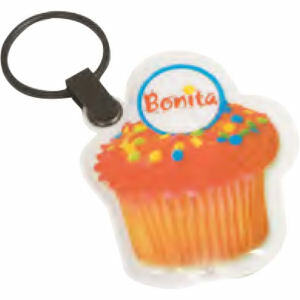 You can easily imprint your organization’s name and logo and give them away at corporate events. 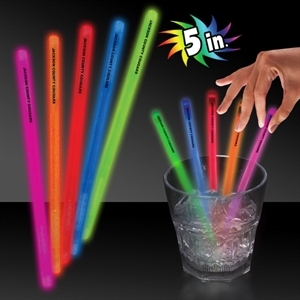 Schools will also love ordering them as party supplies and favors, especially for campus raves!